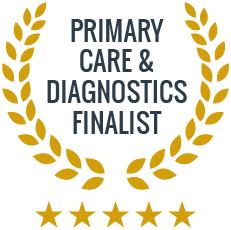 You can use our testing services to take the results to your own GP, or you can book a consultation with us to discuss. Urine testing is used in various ways to help a doctor understand your condition, to diagnose you, and then to give you the best possible care. The urine test price does not include a doctor consultation. We recommend that you do see a doctor in advance of getting tested, in order to discuss your symptoms and overall health and ensure that the test is the best possible option for you at this time. Some circumstances in which urine testing is applicable include pregnancy, kidney disease, chlamydia, or drug/alcohol screening. A doctor would suggest a mid-stream urine test to patient who is potentially suffering from a urinary tract infection. MSU tests identify which bacteria are causing the infection and to which antibiotics it is sensitive to. This test is especially important for patients with recurrent infections or an infection resistant to treatment.